The resources here are just that... tools... the Wellness Legacy Team is here to ensure that you, as a uniquely gifted individual, are able to implement these tools using our proven path to success for maximum impact. We also recognize that there are TONS of valuable resources out in the wild... this page is not meant to be comprehensive.. instead it highlights the few that we incorporate into our plans to develop and grow the Wellness Legacy Team and community on a regular basis. We highly encourage you to speak to one of our team leaders about how to maximize your investment of time and money for your particular situation. Not sure who to speak to? Contact Us! The print books come in two flavors - comprehensive and condensed. Both come in very handy and are something many team members use on a regular basis. In addition, for iOS (Apple) users, there is a handy mobile app! 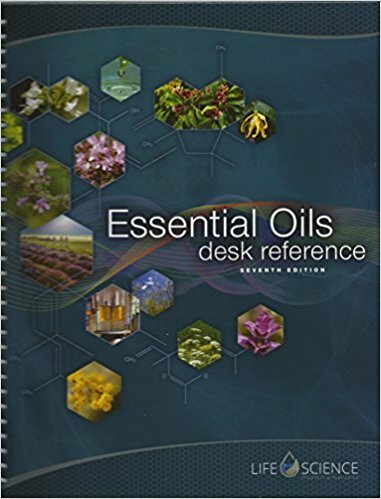 The Essential Oils Desk Reference - The 7th Edition of the Essential Oils Desk Reference is your comprehensive guide to the immense properties and capabilities of pure essential oils. This all-inclusive guide combines the factual findings of scientific research with tried-and-true methods for best use. 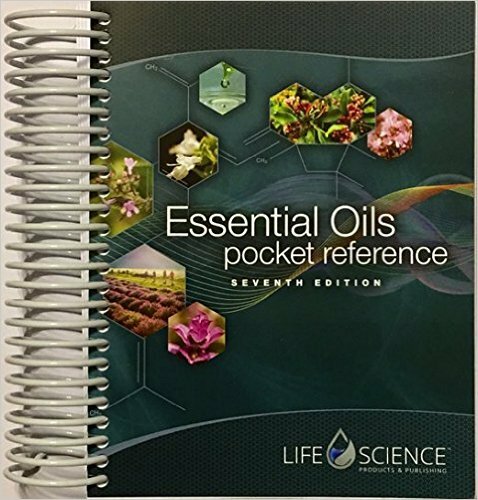 The Essential Oils Pocket Reference is divided into 7 chapters with 3 appendices, containing usage in history and modern medicine, the top scientific research, methods to safely use and apply essential oils, and much more. Includes a directory (single oils, blends and personal usage). Features Young Living oil blends and formulations. This app will become your go-to reference for personal essential oil use and for sharing your love of essential oils. 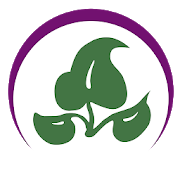 The app features a personal guide section that details over 700 health topics for which essential oils are commonly used to help support the body's natural ability to heal itself. Additionally, key information on over 100 single oils and more than 90 commercially-available oil blends will help you better understand and use essential oils. 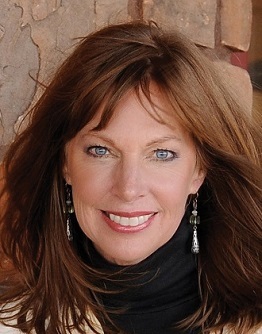 Our very own up-line, Royal Crown Diamond, Teri Secrest plans and organizes weekly topics that inspire, teach, and can be life changing. This product and business training provides very practical and actionable information on how to use the products effectively. You can access the full history of Wednesday Wisdom Recordings. NOTE: There is also an opportunity to be part of the live calls as well, if you would like to explore that please contact Cheryl for an exclusive invite. 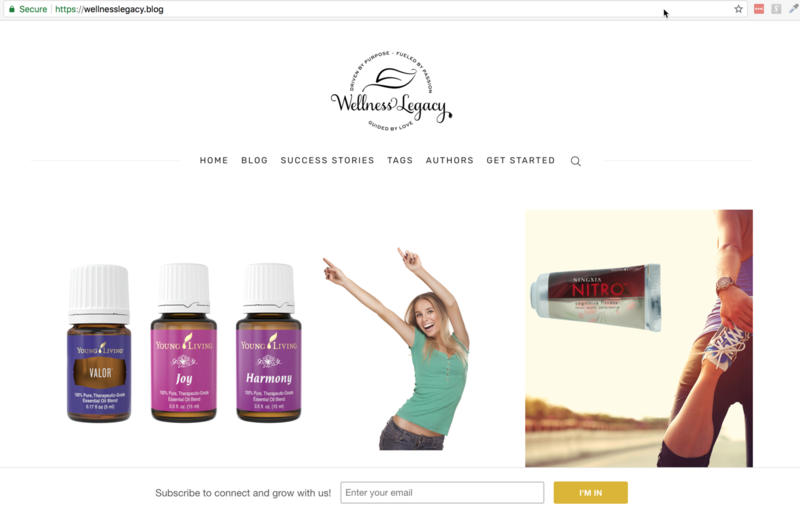 The Wellness Legacy Team is committed to creating FREE (publicly available) content to help everyone in their journey toward better health. This includes our Blog where we publish informative articles geared toward all ares of personal care as depicted in our Personal Care Polygon™. In addition, we continue to adopt and participate in social media platforms to share and connect with people where they like to network.